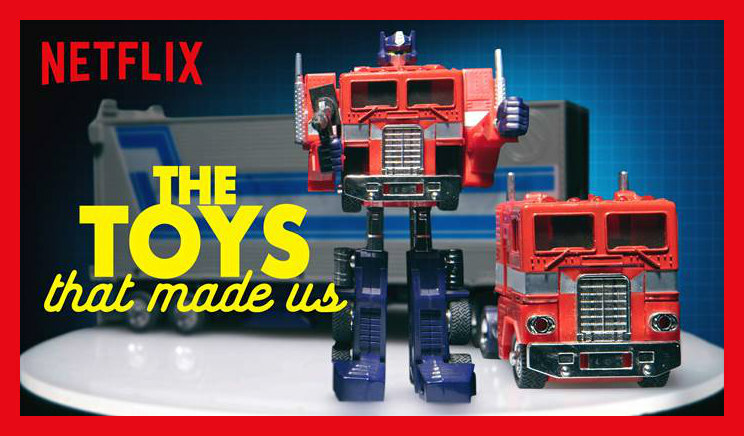 'The Toys That Made Us' renewed for a second season – Here are the toylines you could see – AiPT! Series creator Brian Volk-Weiss teased the series’ second season when we spoke to him in 2017. Volk-Weiss added that he’d love to do a special “The Toys That Should Have Not Been Made” episode, focused on some of toy history’s failures. So get excited, all you fans of TMNT, My Little Pony and, yes, even Dune.